IMPORTANT!!! Due to the large volume of Waiting list forms we recieve each day we can no longer Accept Applications more that 3 months in Advance. 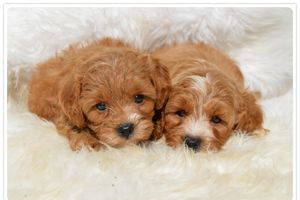 Please read through our new puppy adoption process on our cavoodle puppies available page so that you know what to expect. Thank you for joining our waiting list. 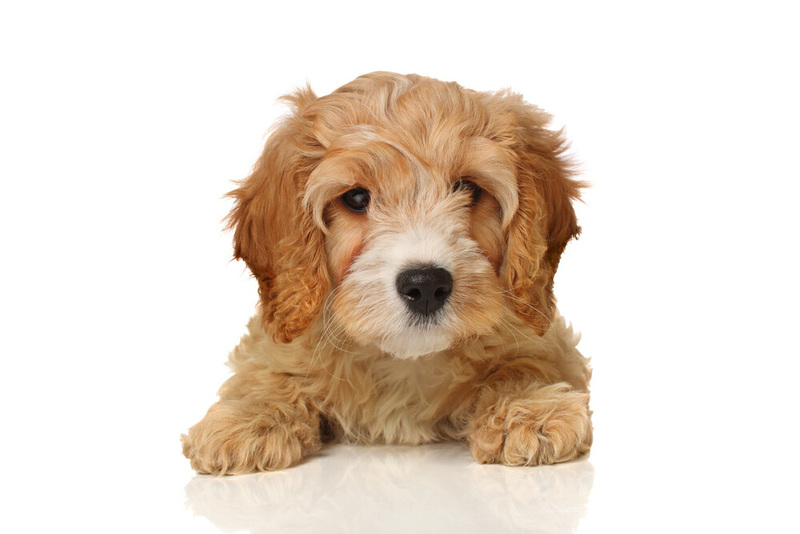 We will contact when we have a puppy we think matches your preferences. 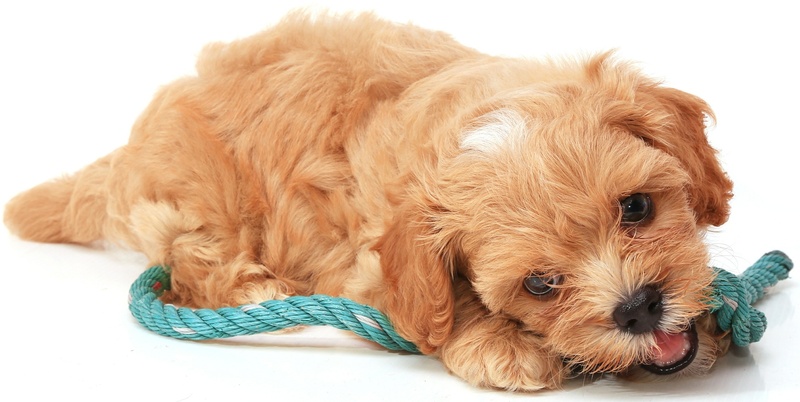 Please make sure you have read our puppy adoption process on the puppies for sale page.